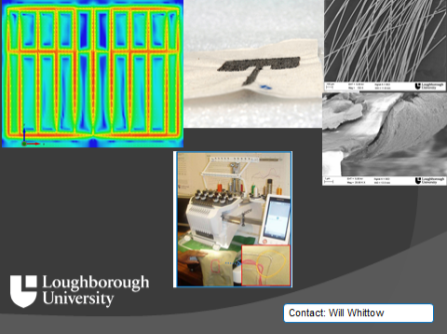 Loughborough History and Heritage Network | Radio Times at Loughborough cont…..
Wireless research at Loughborough University has gone from strength to strength since the early days of wireless broadcast. Research has shifted into antenna for mobile devices and short range communications technologies such as Bluetooth, rather than broadcast. 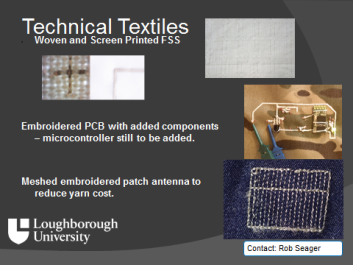 The University has also excelled in the area of measuring and reducing the exposure of humans to electromagnetic waves from mobile devices. 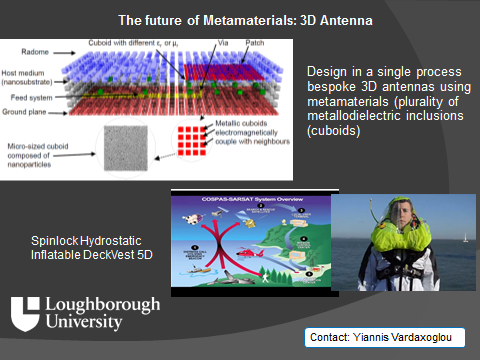 More recently the focus has been on wearable antenna technology and the development of materials with special properties known as electromagnetic metamaterials which go into antenna designs. 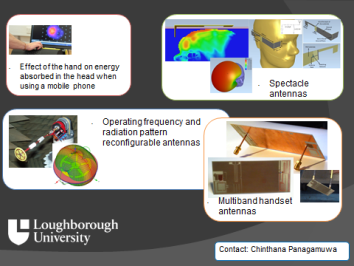 Loughborough has grown into a centre for the antennas community in the UK. 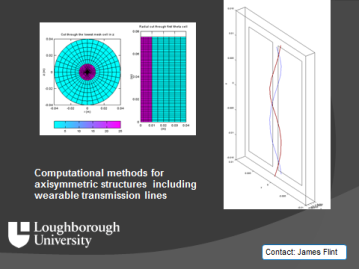 In November 2014 Loughborough Antennas and Propagation conference (LAPC), hosted throughout its history by Loughborough University, celebrated its 10th anniversary. In the early days the Society had visits, often from the Derby Wireless Society, which was one of the first to be formed in Britain. Herbert Schofield was the president of this and many other student clubs, a man to be admired for his foresight into the future and concern for the welfare of the students. There is still an active radio club in the area, which now meets at the Glenmore Community Centre, Thorpe Road, Shepshed, LE129LU on a Tuesday evening.